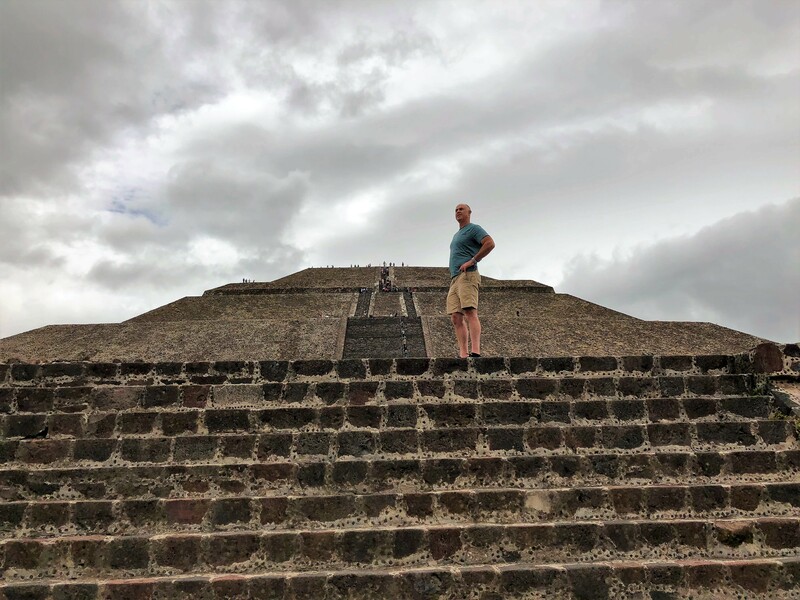 When I got to the top of the Pyramid of the Sun in Mexico, I started thinking (as usual) about symbols of power. The Power Pyramid is what explains the dynamics behind why some architects struggle to win projects while others attract high end projects despite being no better skilled. Apply the concept to your business and you will become sought after and able to charge higher fees. 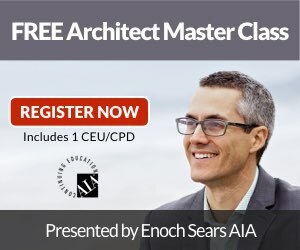 You will attract the best clients for your architecture firm, clients for whom money is not the #1 criteria. The process of appearing as ‘special’ and as ‘the best’ is part art and part science. PR companies, politicians and celebrities know this game very well. The Power Pyramid explains the psychology that buyers use to determine where you fit into the pecking order. If you are at the bottom, then you face all the challenges listed above. However, when you learn how to move up the Power Pyramid, your whole world changes. You don’t need to be a large firm or highly experienced to move up the Power Pyramid. 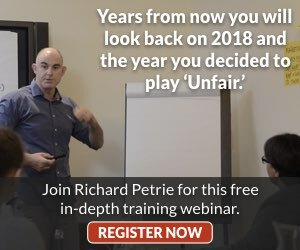 As I showed in a recent Small Firm | Big Projects conference, you can move up the Power Pyramid to position yourself as an expert. Fees are one of the symbols of power. For example, many people equate higher fees with higher levels of design expertise. There is an assumption that ‘you get what you pay for,’ just as we assume a watch priced at $5,000 is better quality than a watch priced at $50. Obviously, the watch needs the right environment and the right endorsement by the right people but very quickly, our perceptions take shape from the clues. 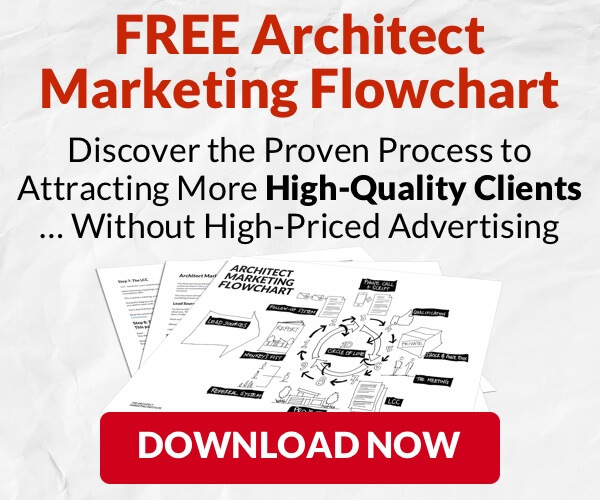 Climb the Power Pyramid and you'll attract the best clients for your architecture firm. Start the journey. Click here for this key strategy that will allow you to command premium pricing for your services.